8"H 6"W 5.5"D, hand cast aluminum in dark bronze finish. Set of 3. 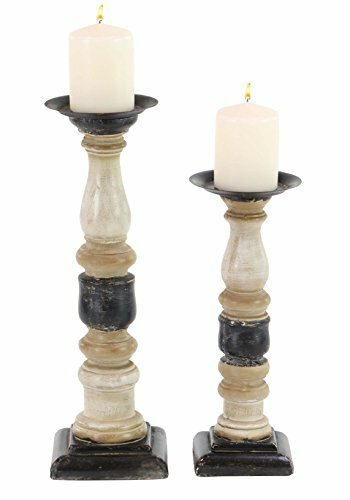 Takes 3" pillar candles, not included. 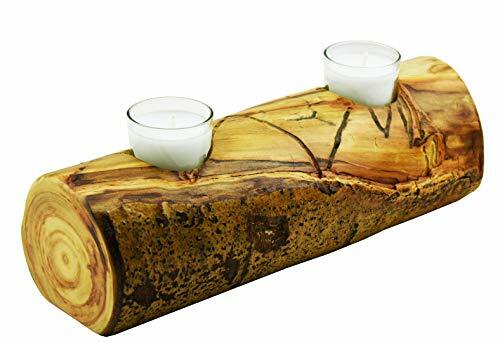 The handmade aspen wooden log candle holder decor will accent any room. They are made of solid wood. 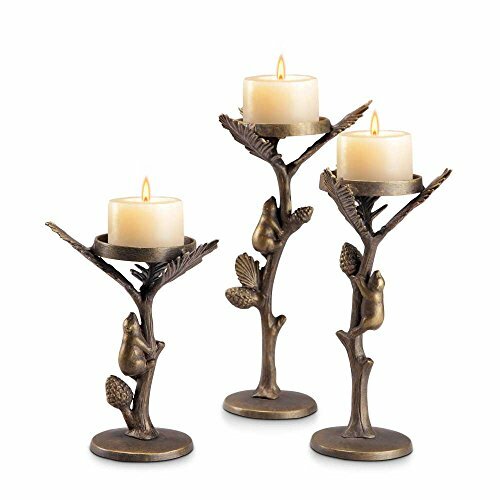 Pure-pewter embellishments combine with dark wood to create the appealing design of this Small Acorn Pillar Candle Holder. 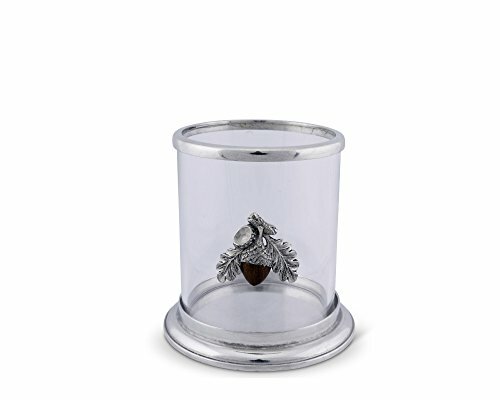 A divided acorn rests in the center of the glass as its pewter cupule gives way to a wooden nut. Veiny leaves and an empty cupule hang off a branch as they surround the acorn with realistic detail. 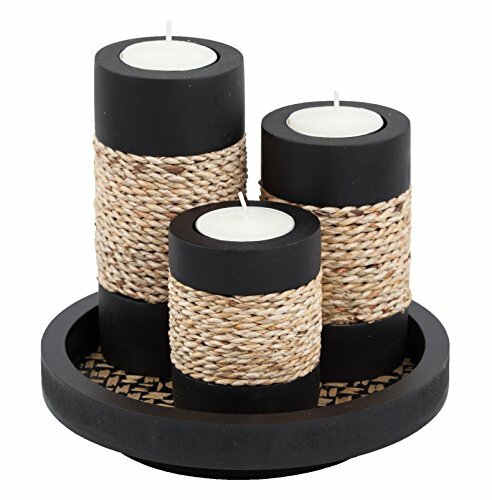 This forest-themed creation is best for candles up to three inches in diameter. 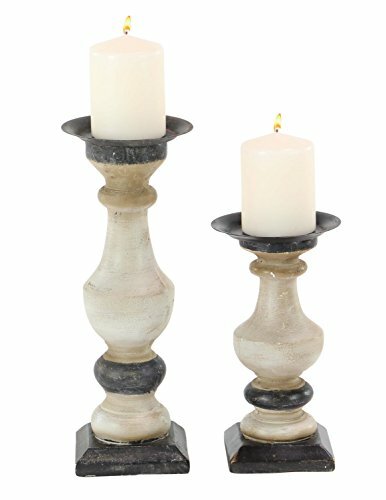 A dark, wooden nut attaches to a pure-pewter cupule in the center of this Large Acorn Pillar Candle Holder. The divided acorn hangs from a branch in the center of the glass as intricate leaves and an empty cupule extend from the surrounding stems. 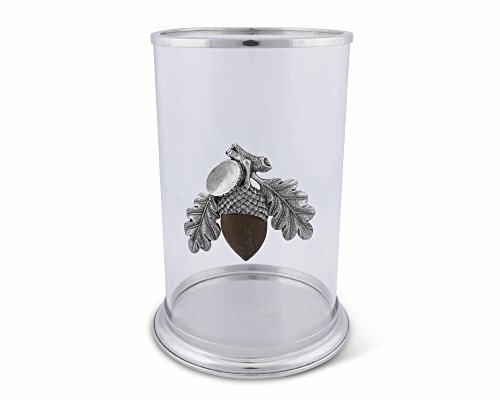 The clear, glass holder accentuates the remarkable definition within each of the pewter designs. 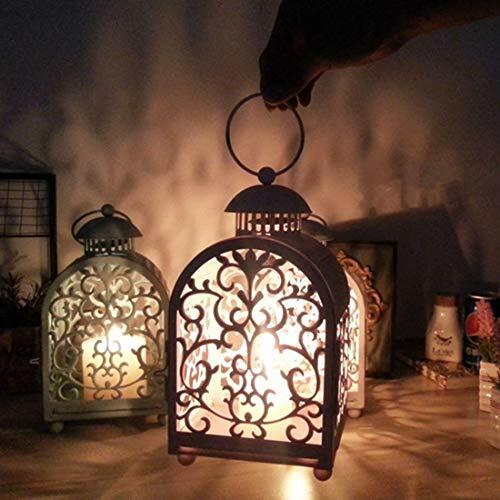 Suitable for pillar candles up to five inches in diameter. 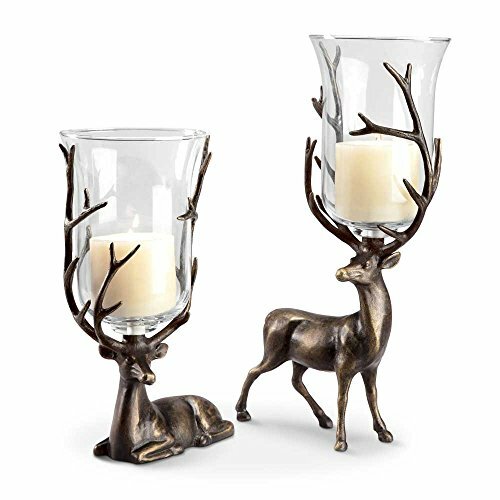 Shopping Results for "Aspen Pillar Candle Holder"